Write messages on the inside of your windows - try writing backwards if you want them to be read outside. No worries if you make a mistake because you can always wash it off and start again. Have fun decorating mirrors by drawing pretty designs around the edges, just like a picture frame. Or you could design on the outside of a glass vase to match your fresh flowers. 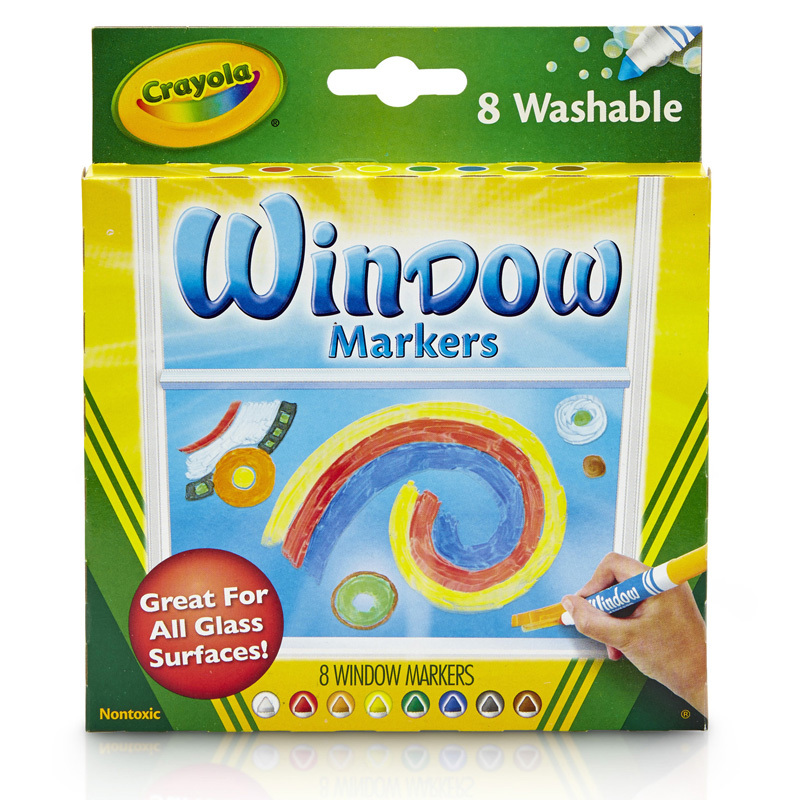 Look around the house for more great surfaces to decorate with Crayola Washable Window Markers. 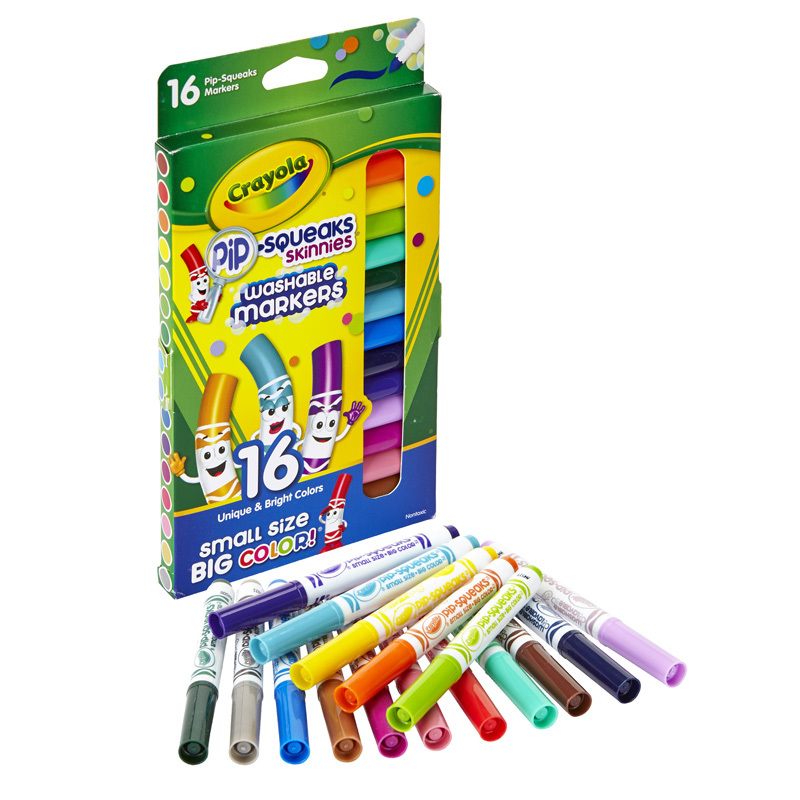 Each pack includes 8 Crayola Washable Window Markers including primary, secondary and neutral colors. 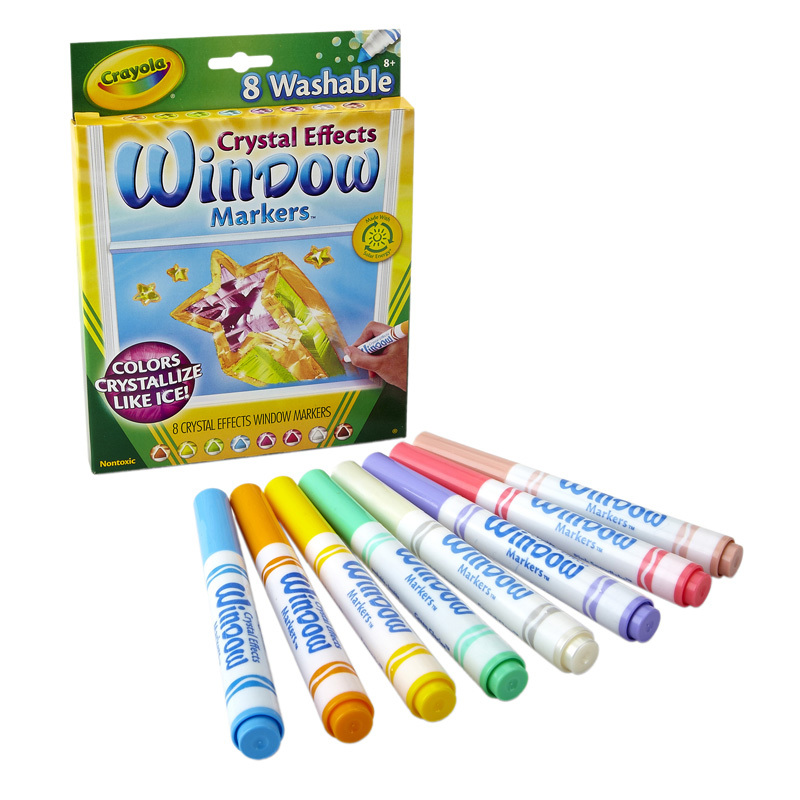 The Crayola 8ct Washable Window Markers can be found in our Markers product category within the Arts & Crafts. 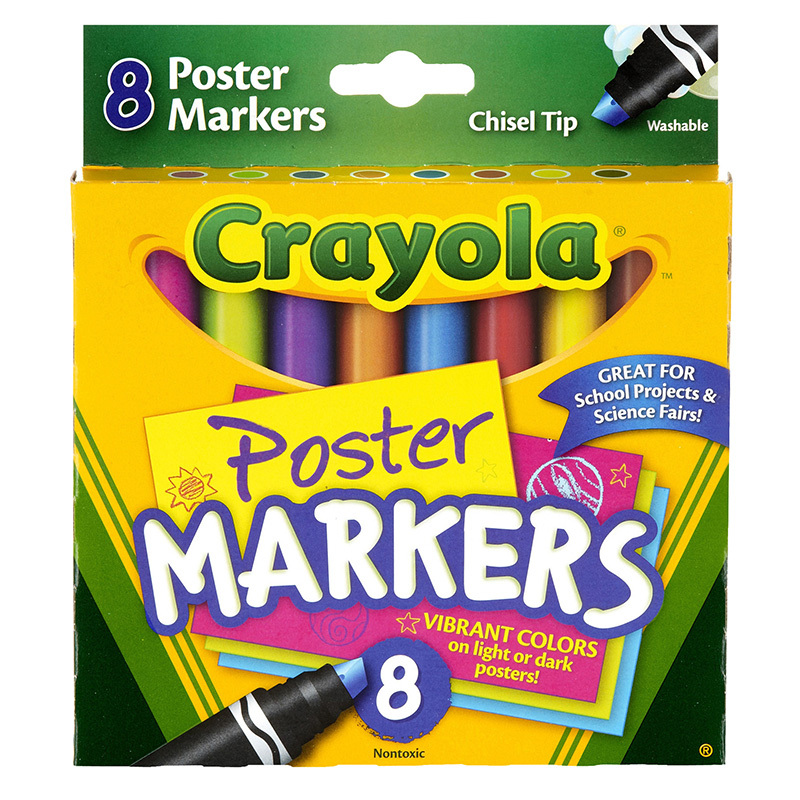 The Crayola Poster Markers are specially formulated to created bold, vibrant colors on light or dark posters! 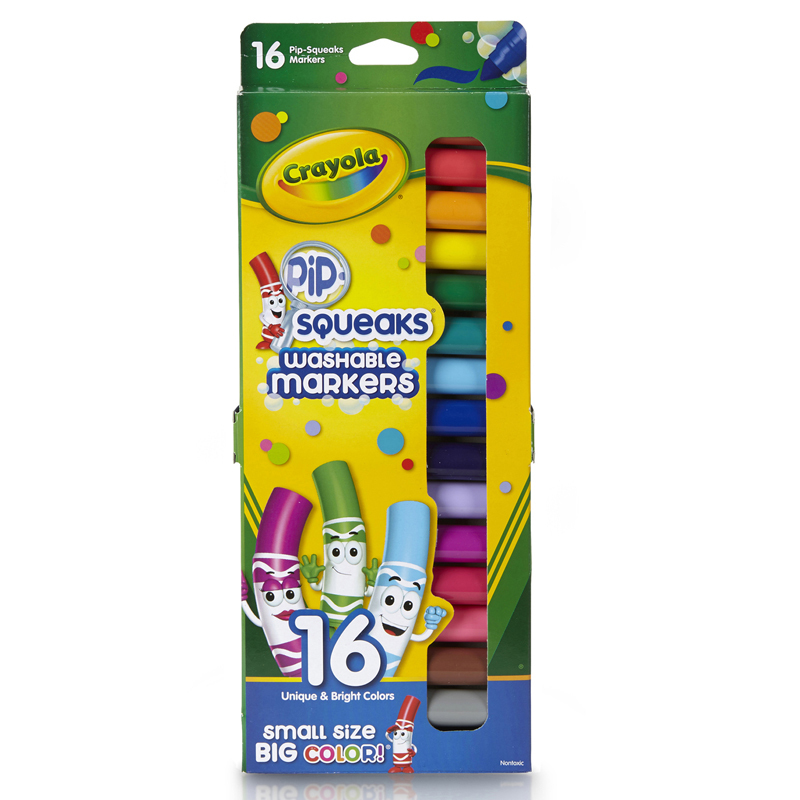 These washable, non-toxic markers feature a chisel tip making them great for school projects and science fairs! 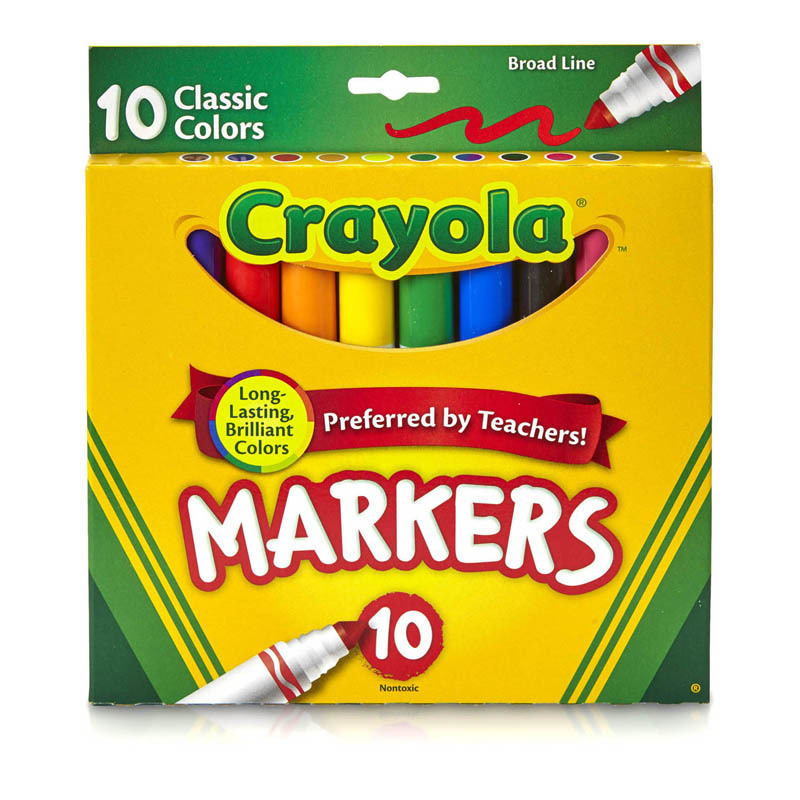 Each box includes 8 markers.